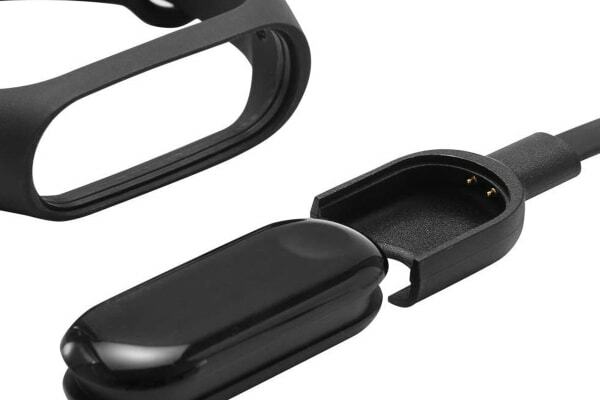 The Xiaomi Mi Band 3 uses a 0.78” OLED touch screen display, so you can see more at a glance. Simply lift your hand to view time and heart rate. 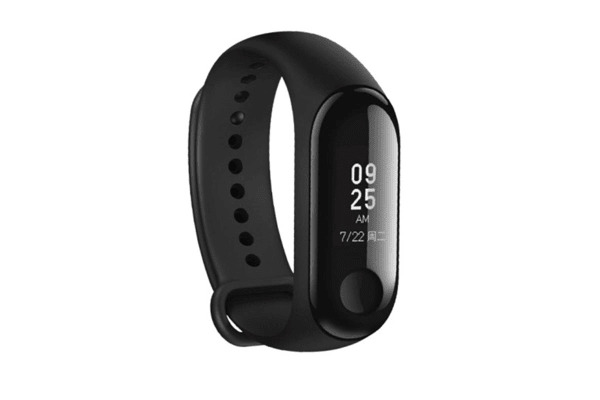 The improved pedometer algorithm in Mi Band 3 filters out unnecessary movements. This measures steps taken, calories burned, exercise and much more. Mi Band 3 knows exactly when you begin your workout. It automatically starts recording your heart rate as soon as you wear it. With the help of Bluetooth technology, notification alerts can be sent straight to the wrist, so you don’t miss another call, message or other app notifications – especially when your phone is tucked away in a bag or pocket. You can view the latest 5 incoming text messages right on your wrist with the Mi Band 3. If the text length exceeds the display, you can just press the button to view it on the next page. The 50m waterproof design lets you rinse your hands or shower without a worry. It’s durable and resistant against water splashes and sweat. 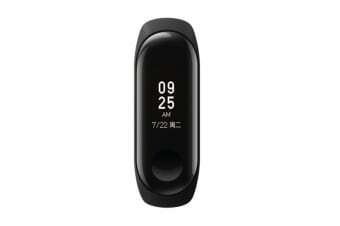 Get up to an astounding 20 days of battery life on Mi Band 3. The lithium polymer battery is small, light and extremely long-lasting.